Some important areas of our service that have been designed to help your building project run smoothly. 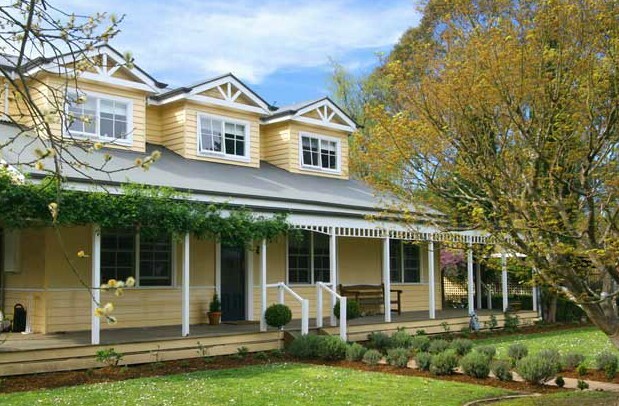 Qestbuild was founded in October 1998 by Andrew Galbraith, with a carpentry-construction background, and Rick Castricum, with a background in design and sales. 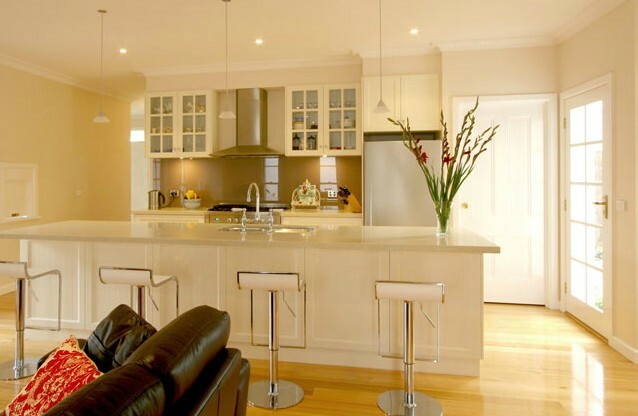 Qestbuild specialises in extensions and renovations, while also building a small number of custom homes. Projects are handled from the initial design stage through to completion and will also build to plans supplied by the client. With the combined experience of our dedicated staff, backed by a team of quality focussed tradespeople and an impressive portfolio of outstanding projects and satisfied clients, Qestbuild is ready to transform your vision into reality. Qestbuild is a quality conscious company that strives to understand and care about your needs. To us, every client is important and is treated with care and respect. We work hard to ensure that you enjoy the building process from start to finish, and that you are delighted with the end results of your project. 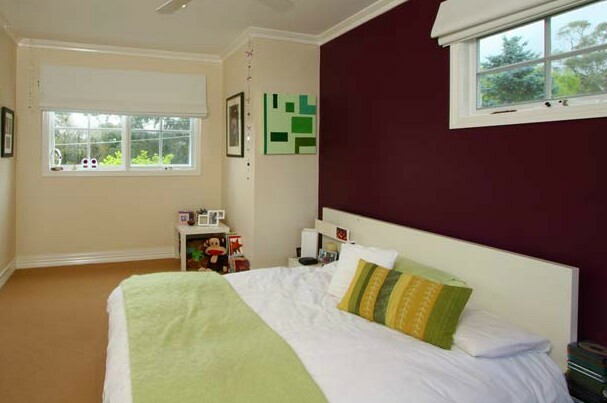 Qestbuild operates in the inner city and throughout the eastern suburbs of Melbourne, Victoria. We cover areas from Brunswick and Coburg to the north, Hampton and Sandringham to the south, and as far as Kallista and Menzies Creek to the east.